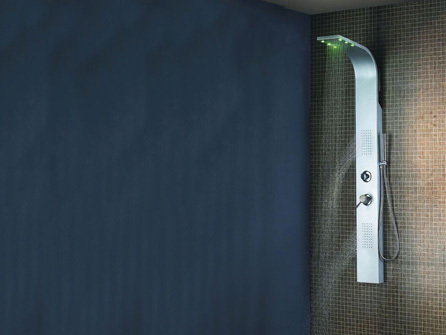 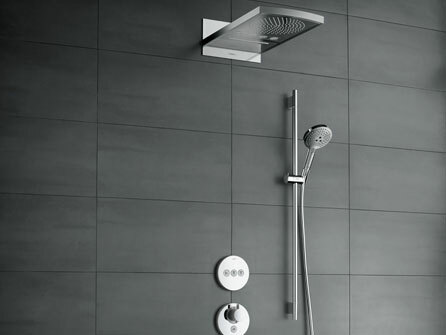 At Slough Bathrooms & Heating Centre you will find a large range of showers and accessories on display in our modern showroom. 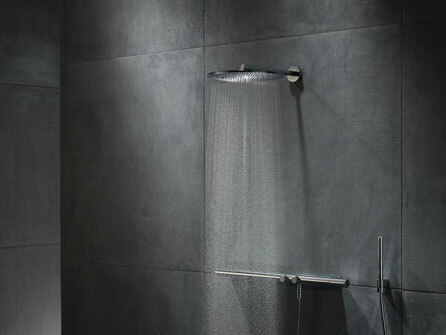 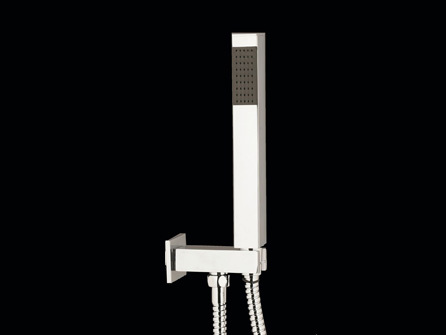 Either in a contemporary or a more classic design, we have the perfect shower for you and your family to enjoy for many years to come. 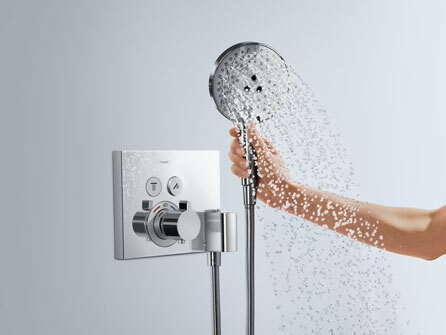 Our team have a wealth of experience to share with you regarding the latest models along with what will work best for you and your family in the bathroom space you have at home. 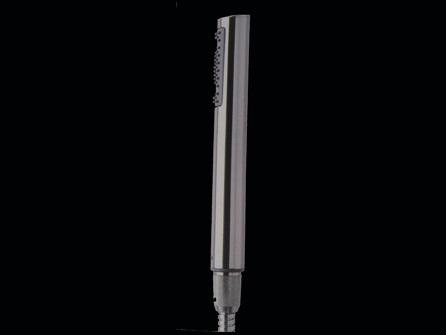 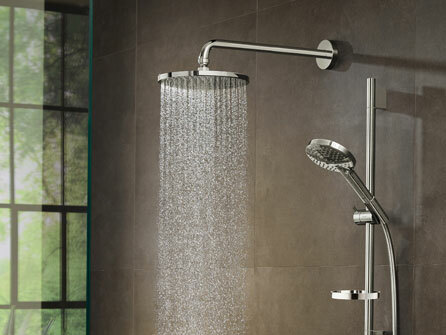 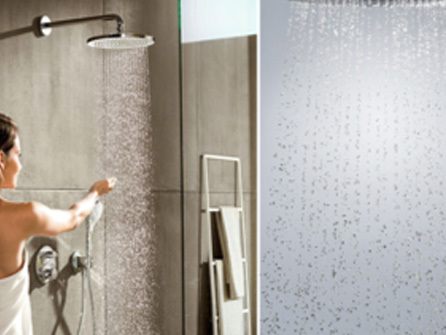 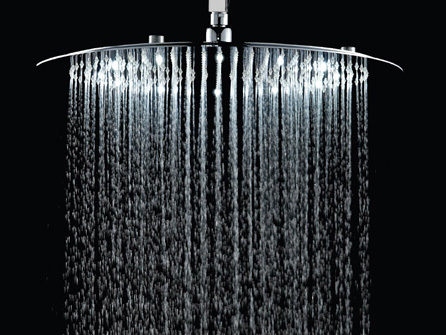 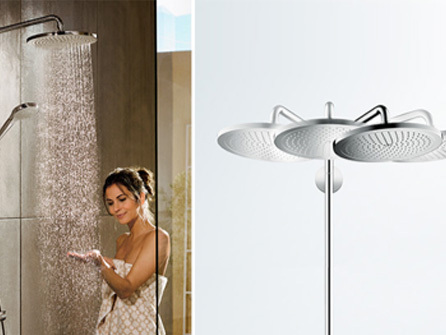 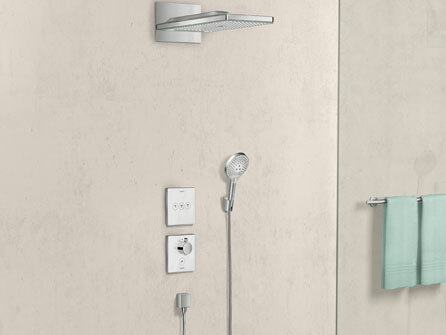 Selecting a new shower is easy by calling our team at Slough Bathroom & Heating Centre for expert help and guidance.